On this day we honor Balance on the Earth. Within you now there is Balance between your Sacred Feminine and Sacred Masculine energies working to bring Harmony into your life, as well as into the world. 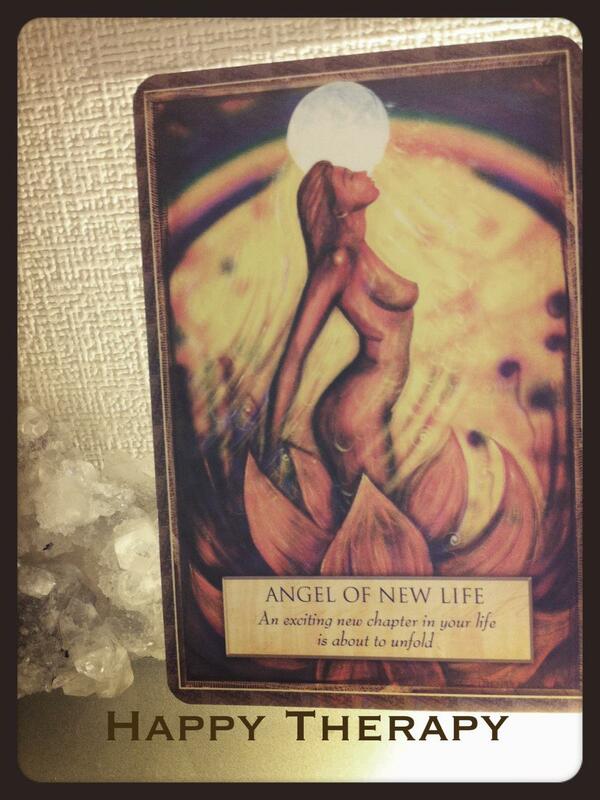 An exciting new chapter of your life is about to unfold..